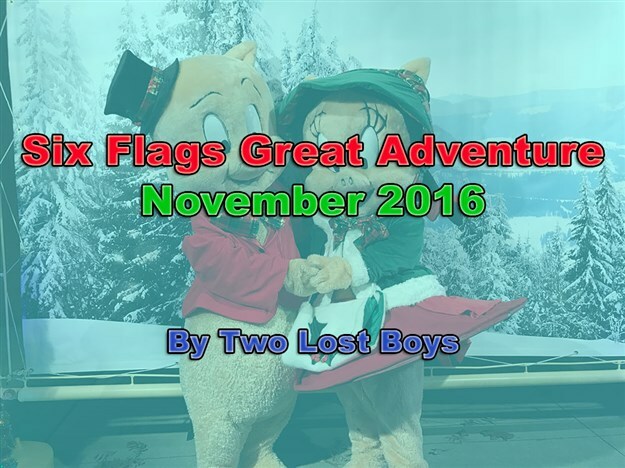 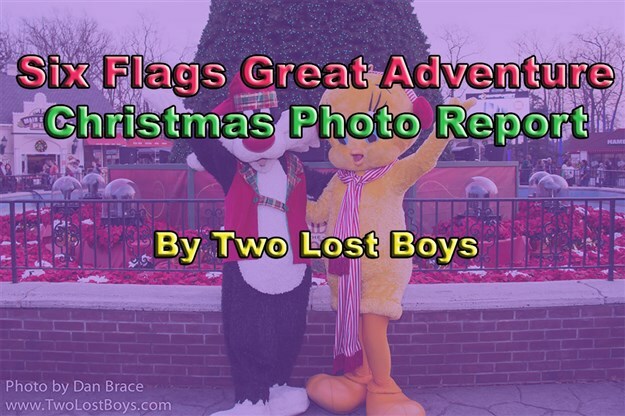 A short report on our trip to Six Flags Great Adventure for their annual Holiday in the Park celebration. 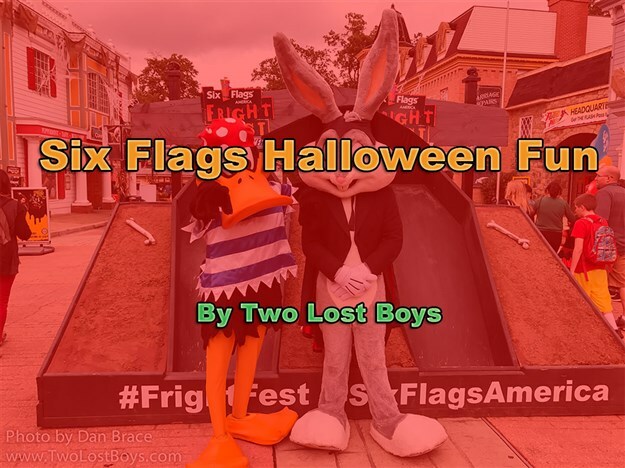 A short roundup of Halloween fun at Six Flags parks, in both Maryland and New Jersey. 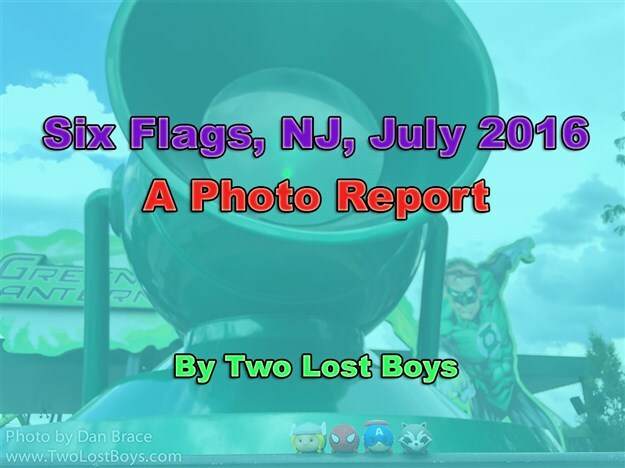 A photo report on our day at Six Flags Great Adventure, in NJ. 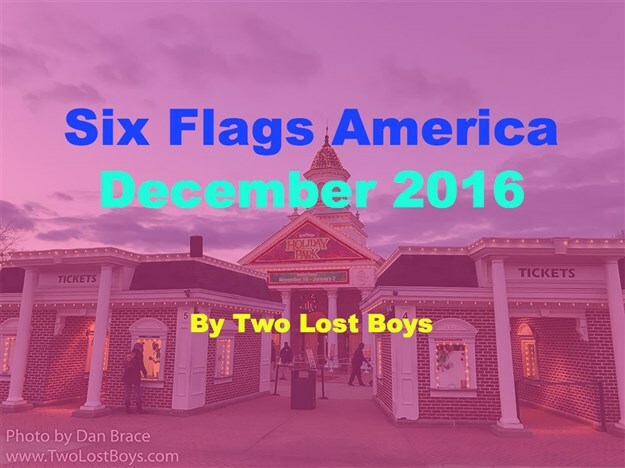 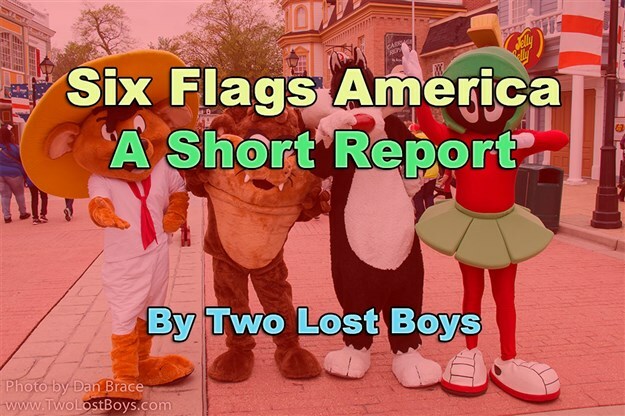 My report on our flying visit to Six Flags America, in Maryland. 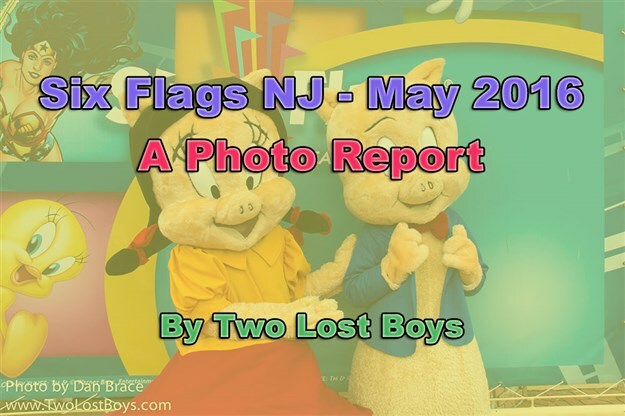 A short photo-report of our day trip to Six Flags Great Adventure in New Jersey. 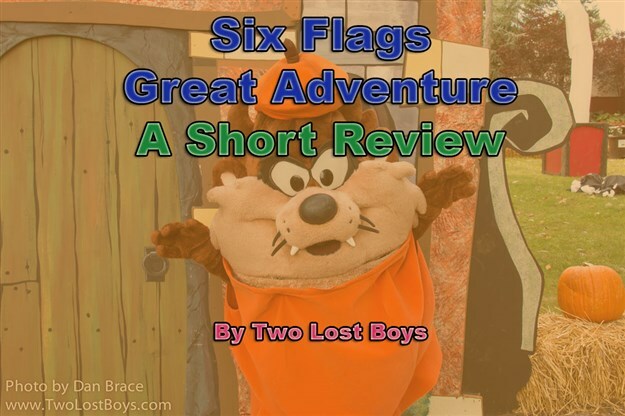 A short review of our day trip up to Six Flags Great Adventure, in NJ.